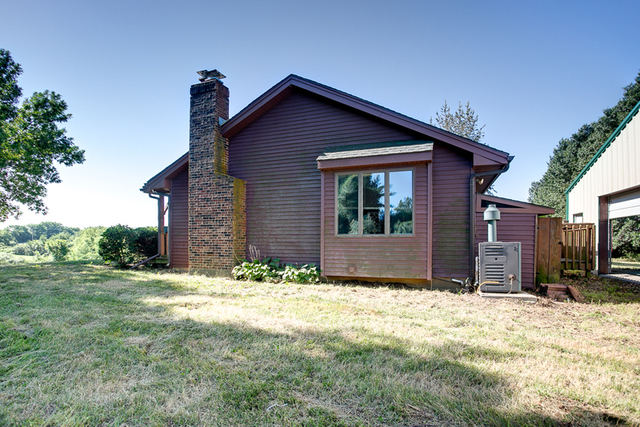 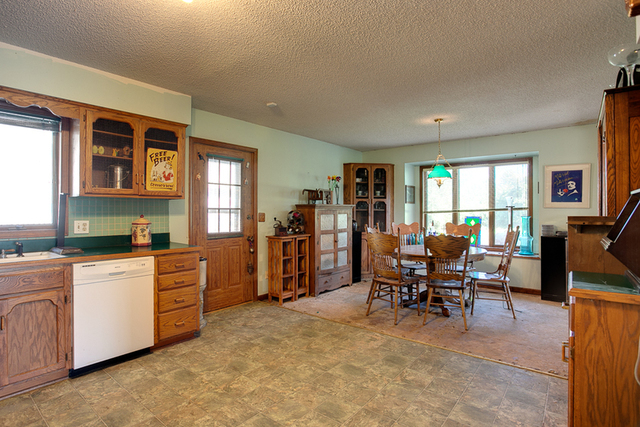 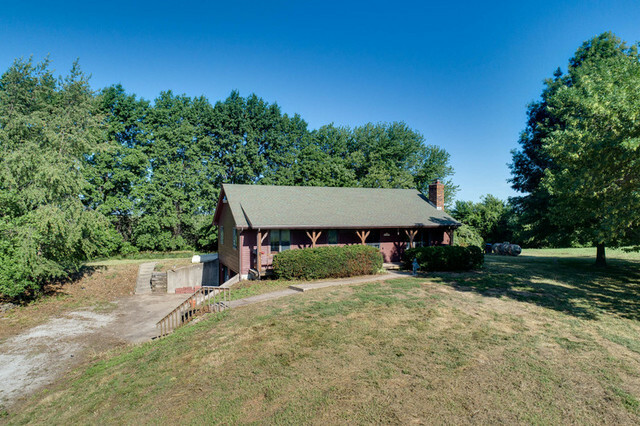 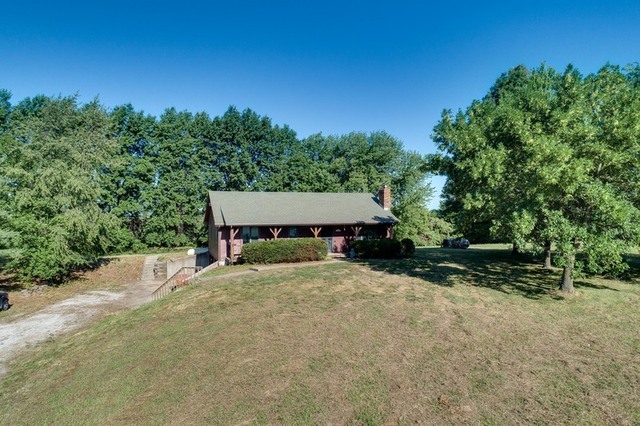 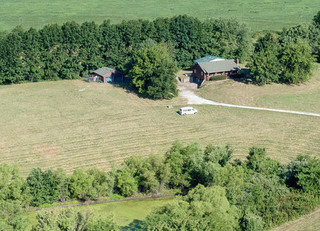 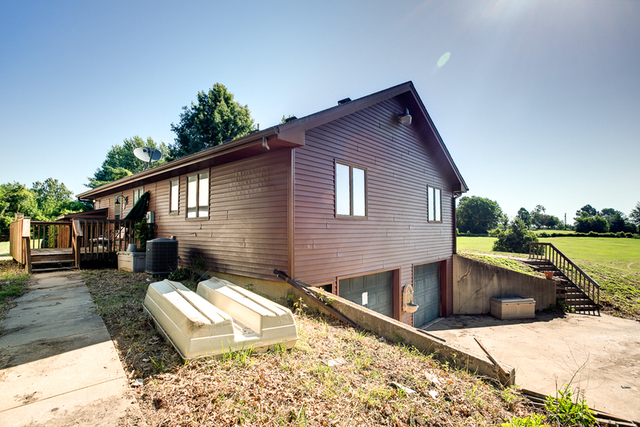 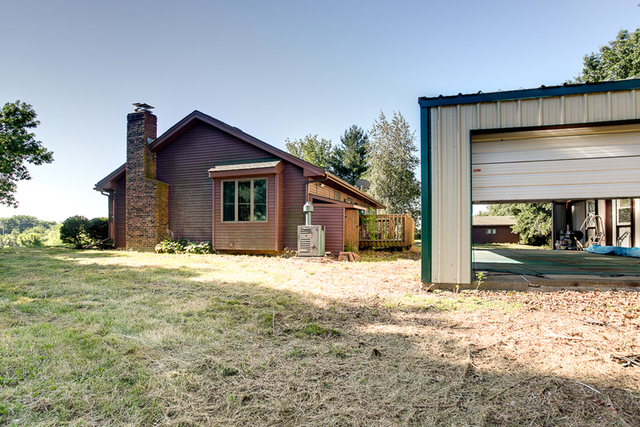 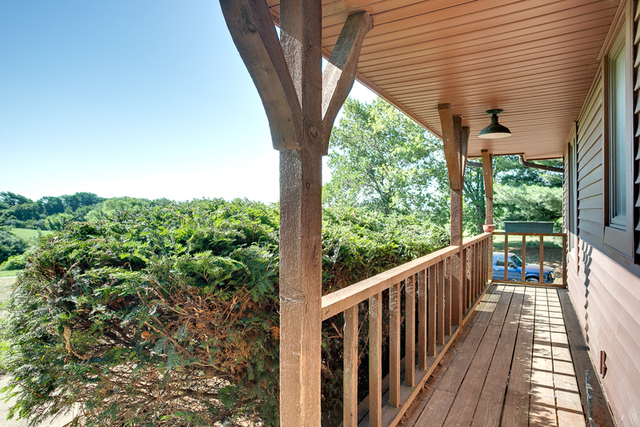 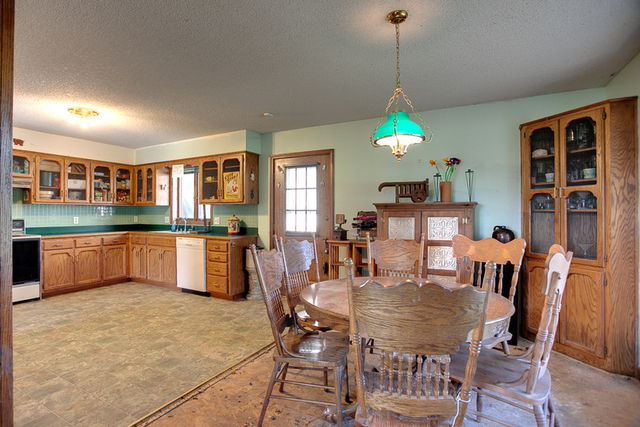 This private and picturesque 8-acre country estate features scenic hill-top views, rolling hills, mature trees, open pastures, wildlife, fixer upper 2 bedroom, 2 bath true ranch home with partial finished basement, 2-car attached garage, 2 car detached garage/workshop, metal outbuilding with in-ground pool and more! 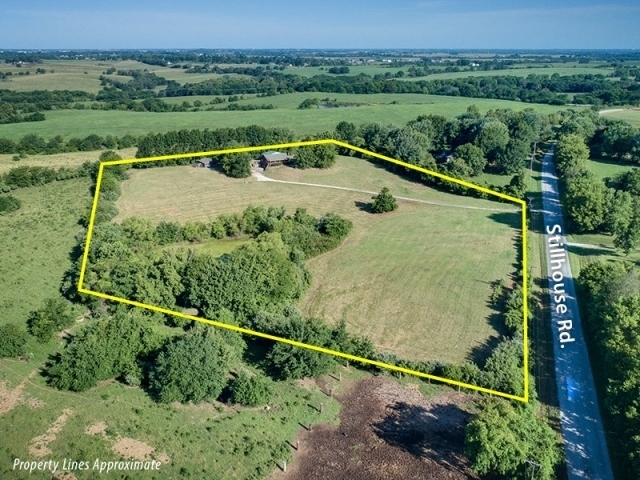 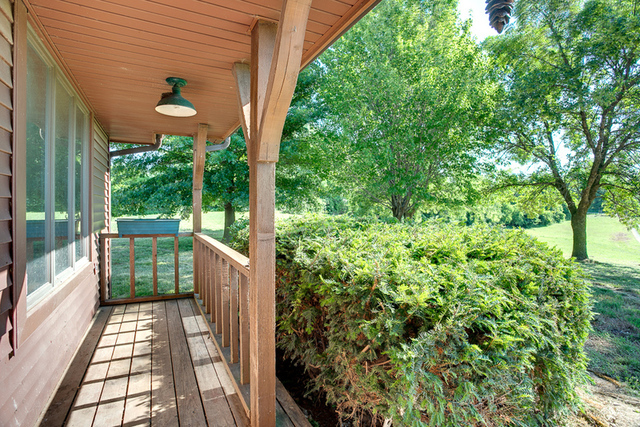 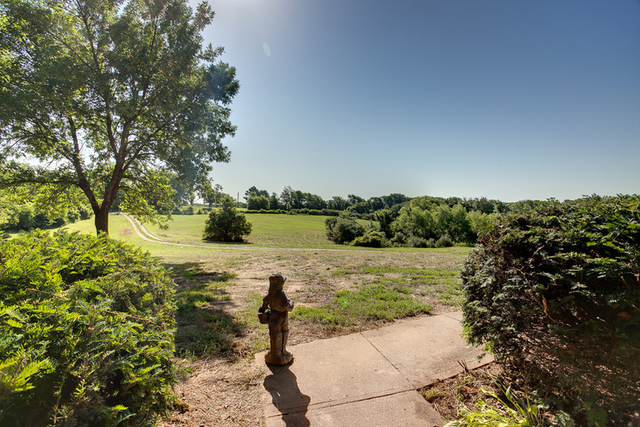 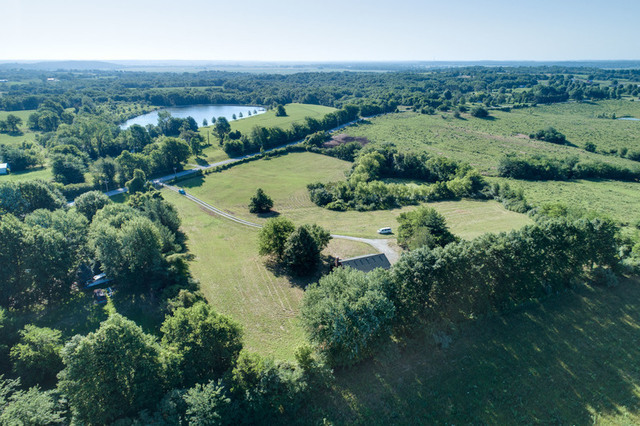 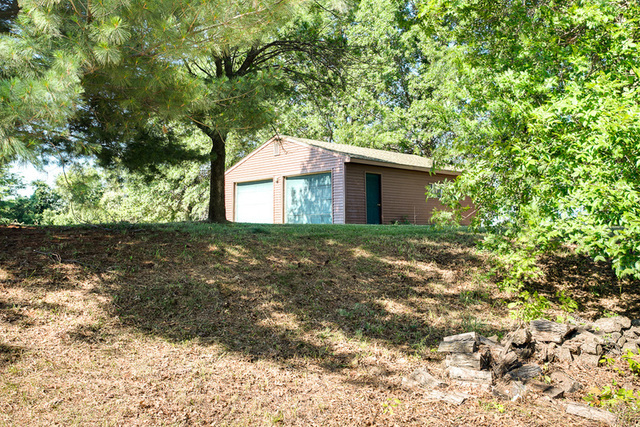 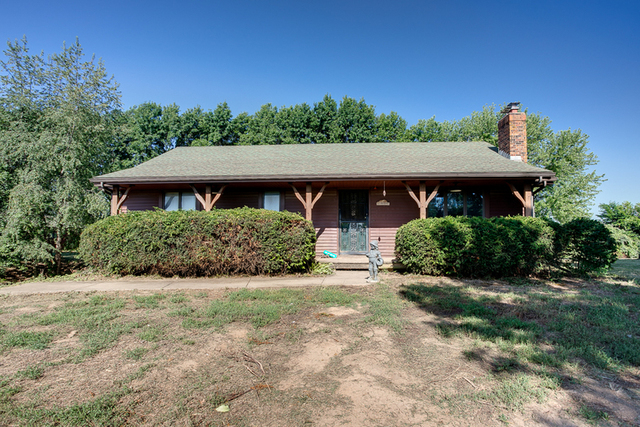 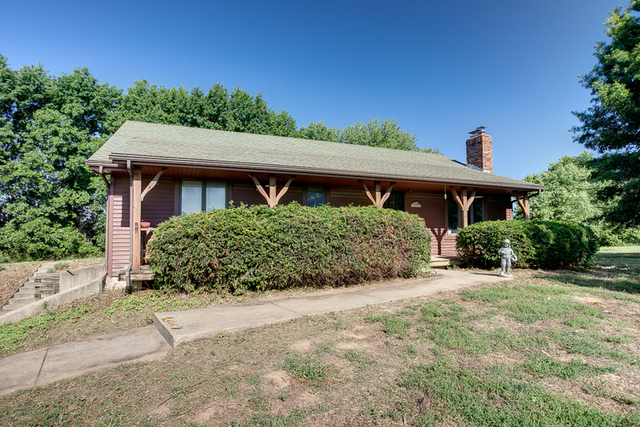 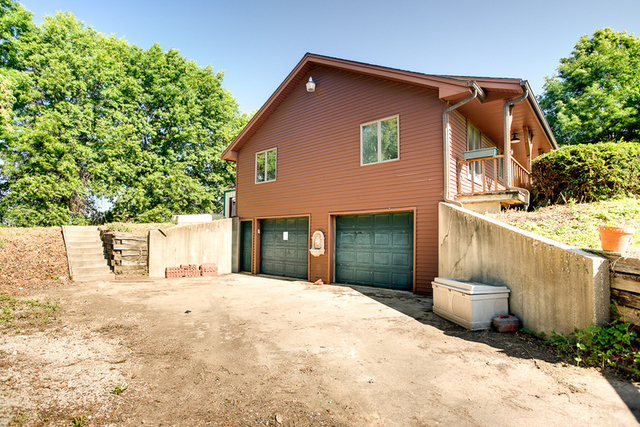 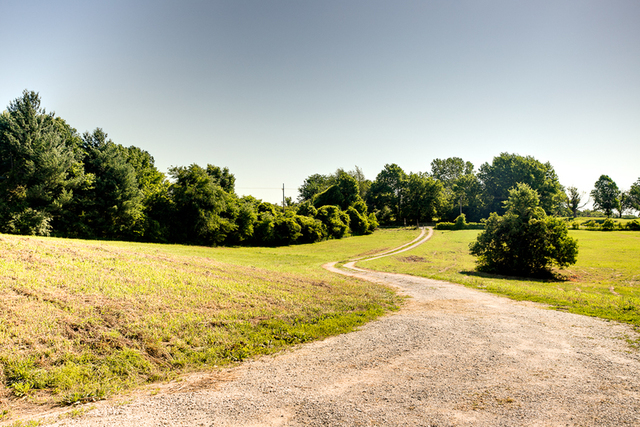 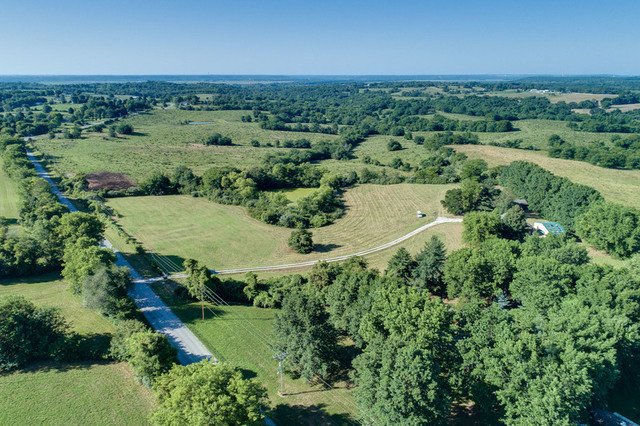 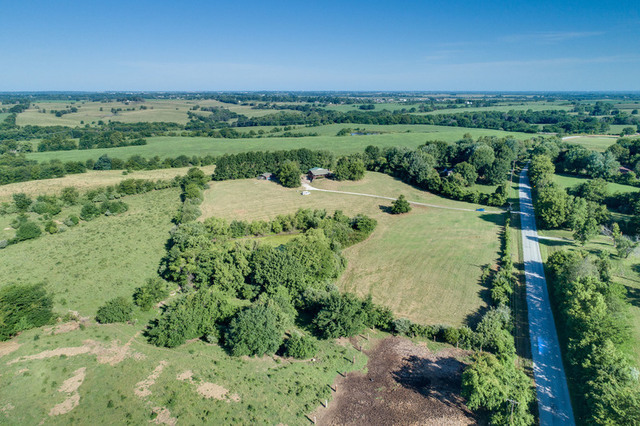 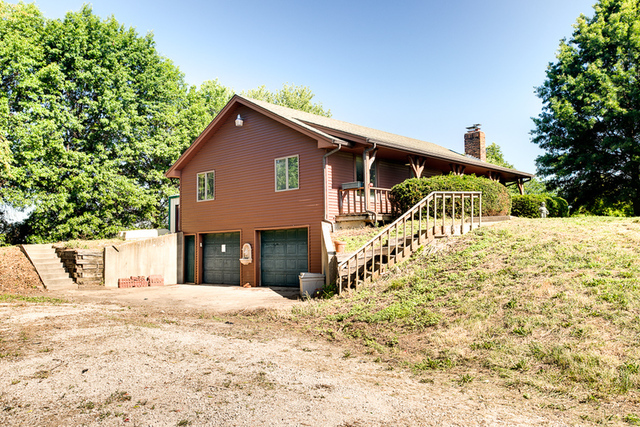 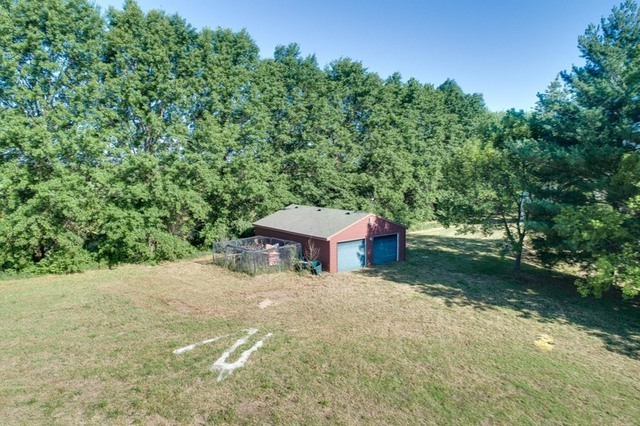 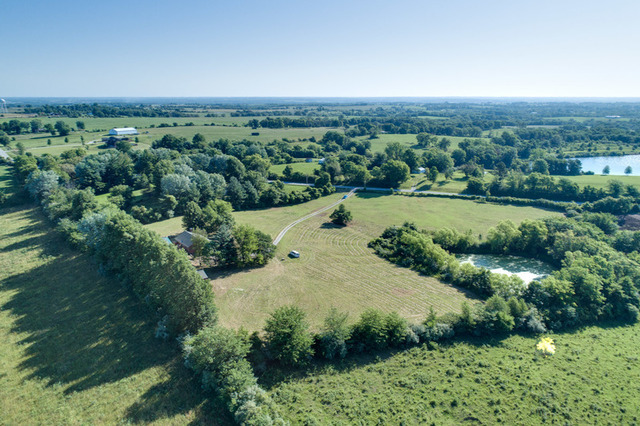 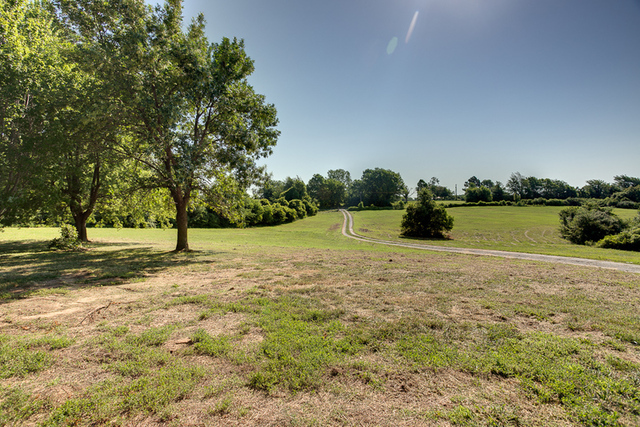 Conveniently located just east of Liberty off MO-210 highway in unincorporated Clay County, Missouri, this pretty acreage offers peaceful country living with city amenities just minutes away. 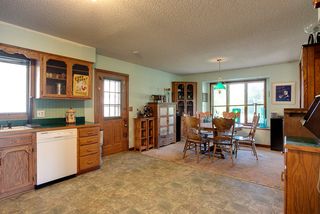 This ranch home features vinyl siding, newer Carrier central air and furnace, front porch, 2 bedrooms, full bath with large soaking tub, living room with brick fireplace, dining room with built-in corner china cabinet and window seat, kitchen with oak cabinets, first floor laundry, back deck, partial finished basement, family room with wood burning stove, 2 car garage, etc. 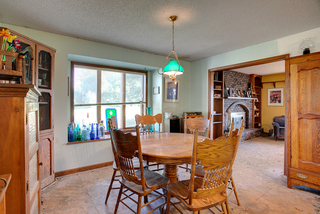 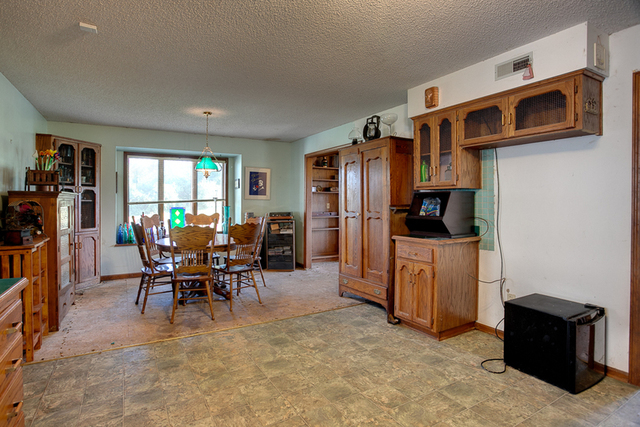 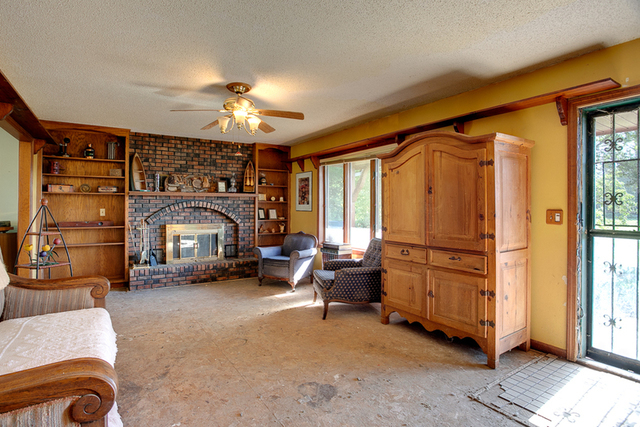 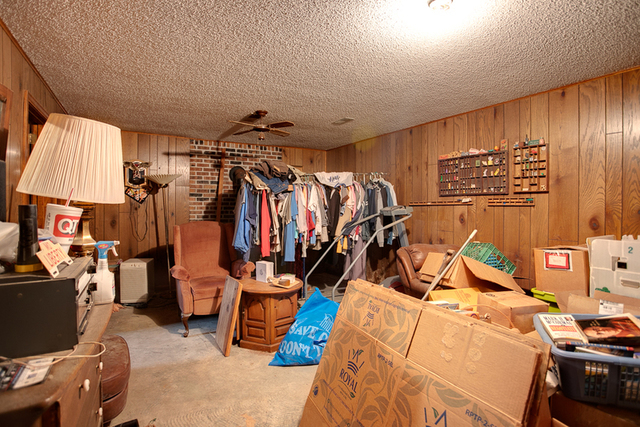 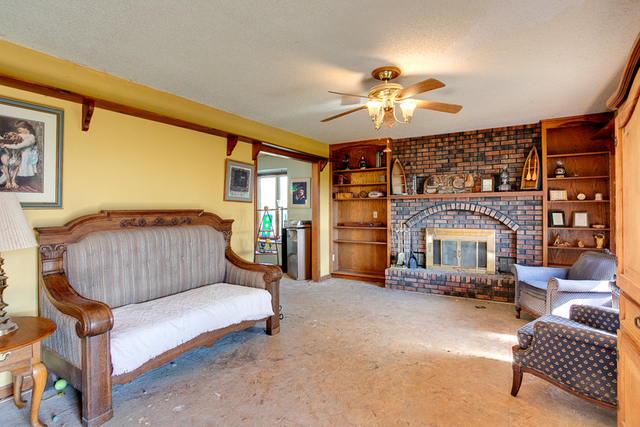 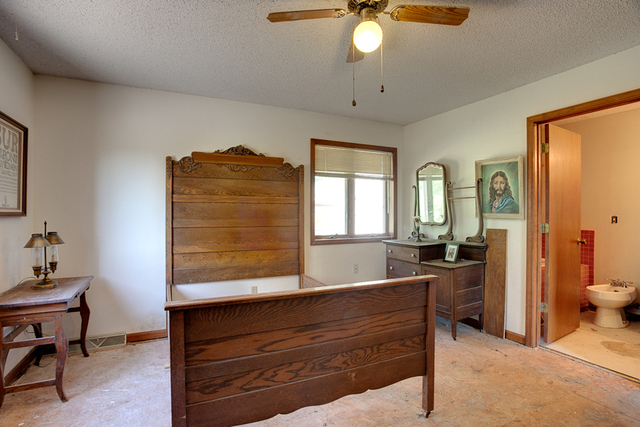 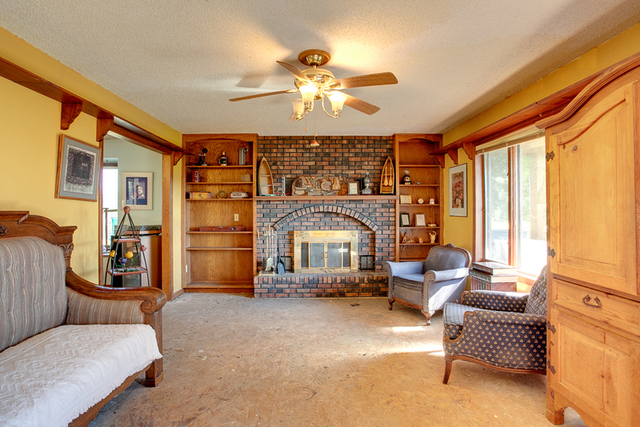 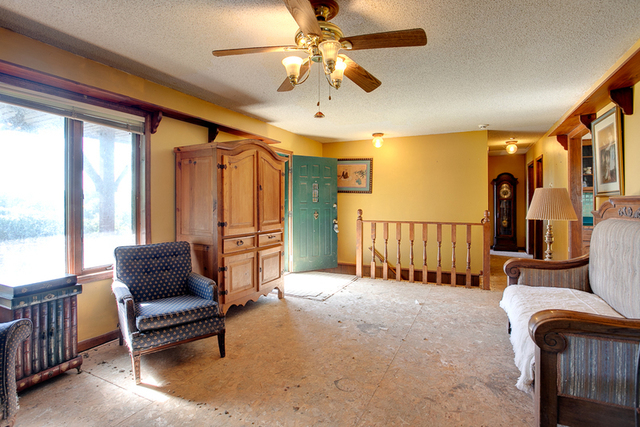 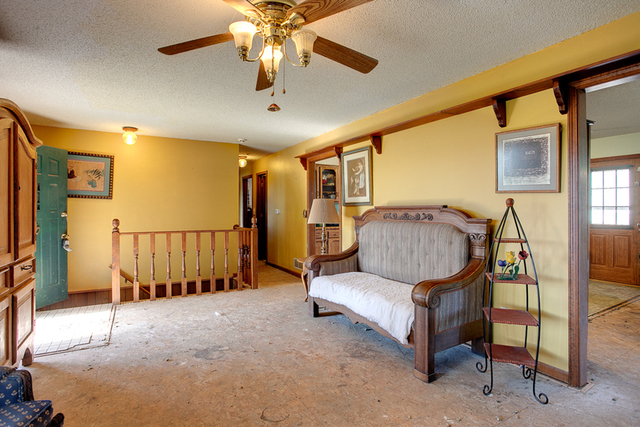 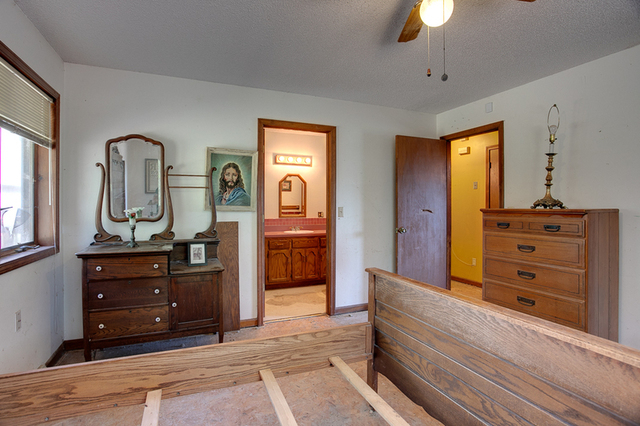 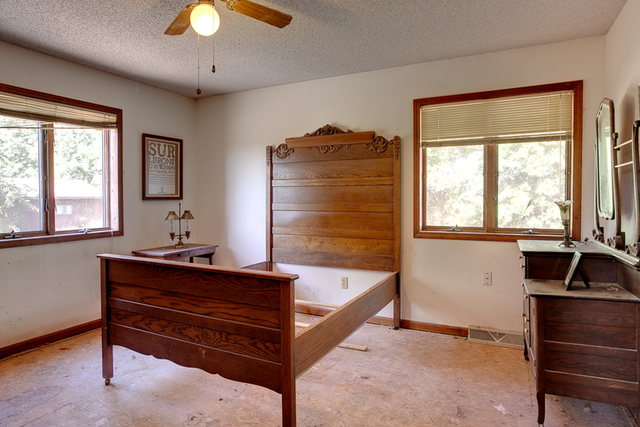 The home is solid and could use updating, paint and carpet. 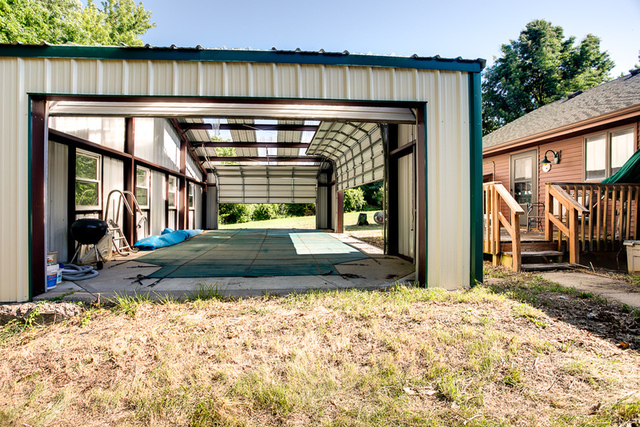 The 24×30 +/- detached 2-car garage/workshop features two 8’ overhead doors, concrete floor, electrical service and lighting. 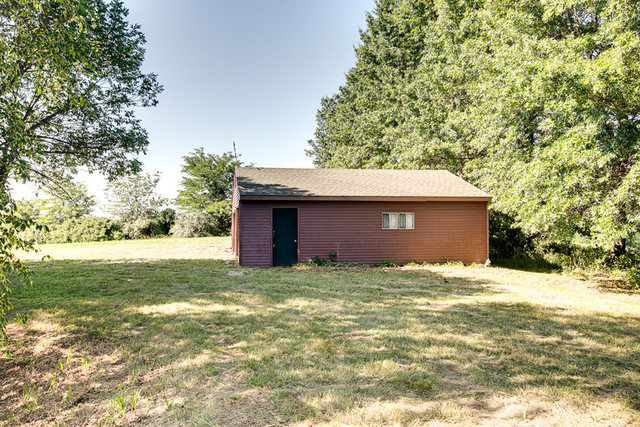 The 22×40 +/- metal outbuilding with in-ground pool enables you to use your heated pool with cover year round. 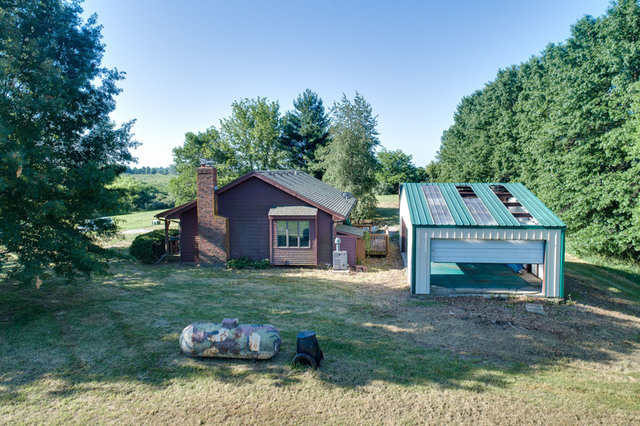 The building features see-thru panels and windows to let the sunlight in and two large 18’ overhead doors to allow the breezes to flow through. 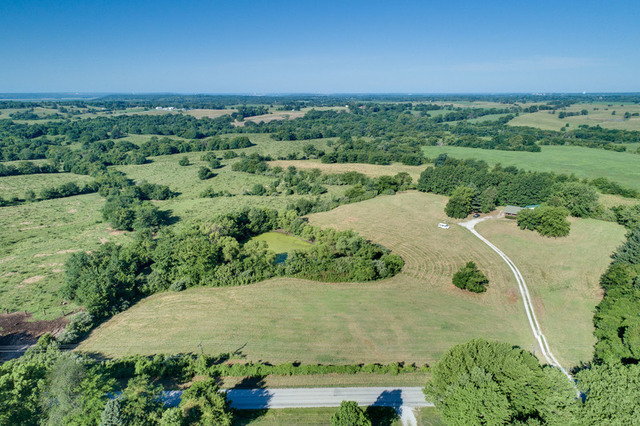 This gorgeous, 8-acre country estate is both private and picturesque, is situated on a hard surface road in unincorporated Clay County and features hill-top scenic views, rolling hills, mature trees, wildlife and more! 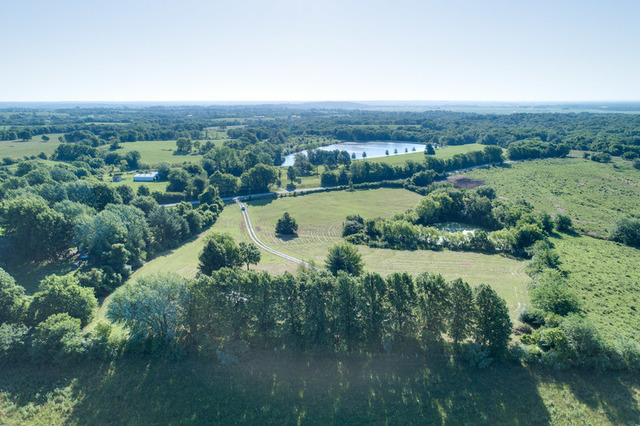 The information in the auction advertising was obtained from sources believed to be accurate but is subject to verification by all parties relying on it. 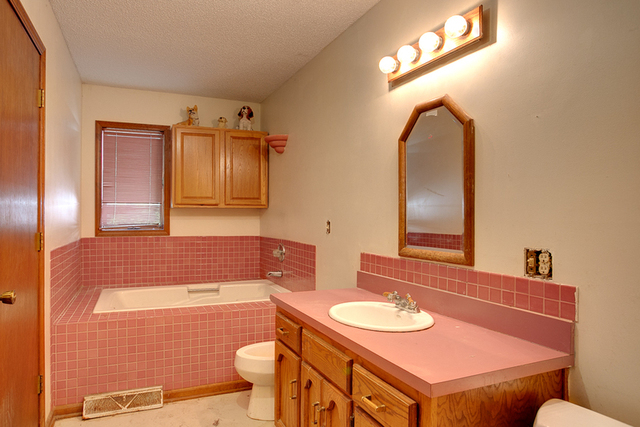 All sketches and dimensions are approximate. 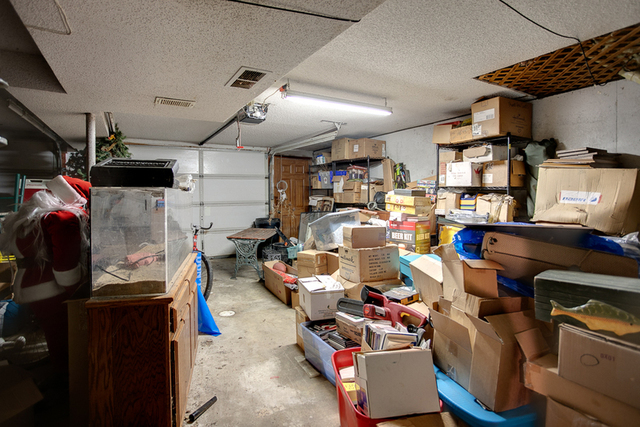 No liability for its accuracy, errors or omissions is assumed by the Seller or the auction company. 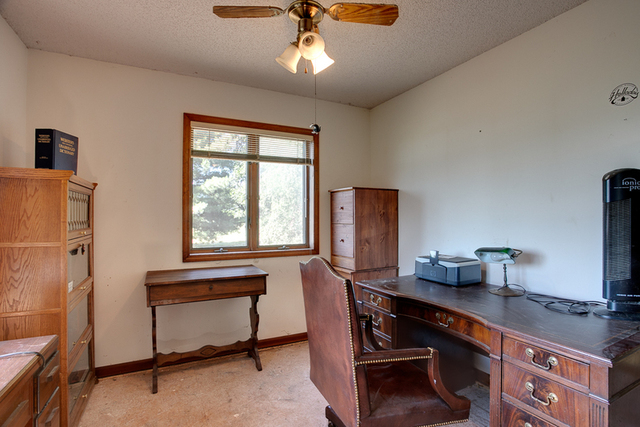 All bidders are responsible for conducting their own inspections, investigations, inquiries and due diligence concerning the property. The property is being offered on an “AS IS”, “WHERE IS” basis and no warranty or representations, expressed or implied, is made by the Seller or the auction company. 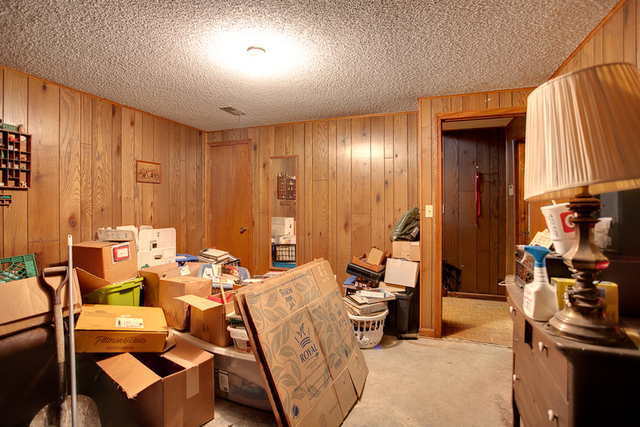 All information contained in the advertising and all related materials are subject to the terms and conditions outlined in the purchase agreement. 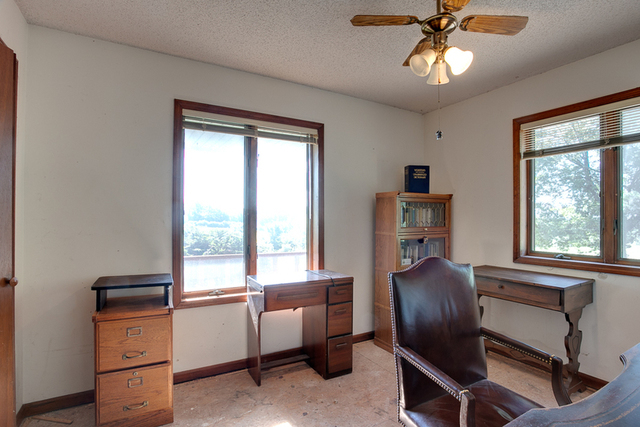 The Auctioneer reserves the right to bid on behalf of the Seller up to, but not beyond the Seller’s reserve (if applicable). 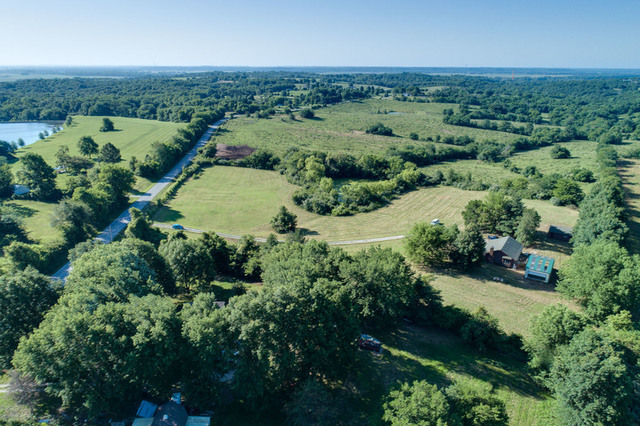 MO-210 Hwy east of MO-291 (Liberty) 7 miles to Stillhouse Rd., then north 1.65 miles to property on west side or E County Rd H/MO-H 6 miles East of William Jewell College past Liberty Hills Country Club to Stillhouse Rd., then south 1/2 mile to property on west side. Watch for auction signs.